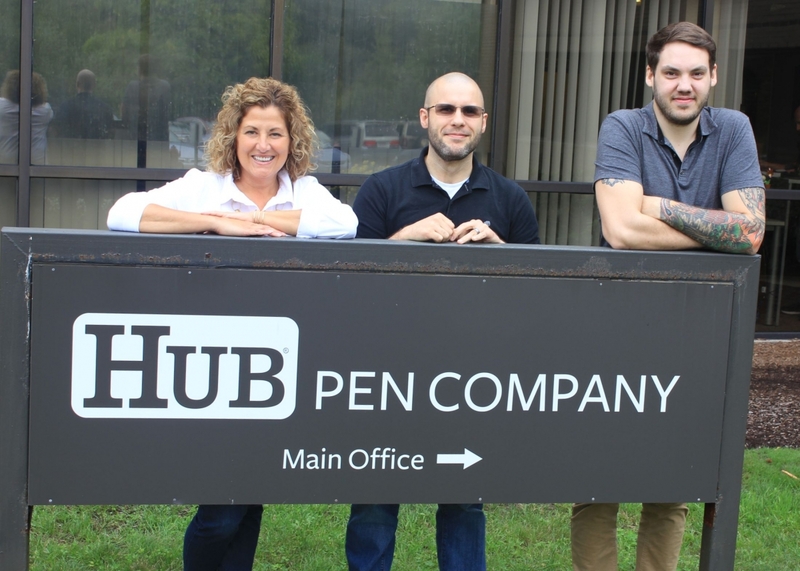 Over the last few months HUB Pen has taken on two new web developers, David Medeiros, Web and Ecommerce Developer and Tyler Hines, Jr. Web Developer. Also Business Systems Analyst Terese Cook was promoted to Enterprise Software Manager. Tyler Hines agrees, “It’s a much more relaxed environment where we are allowed autonomy to do what needs to be done.” Tyler will is more involved in front end web development and has been building new pages for the website, and is currently working on a company video page.